To my faithful friends - I hope you had a unbelievably amazing holiday and are now enjoying some well deserved rest and relaxation. 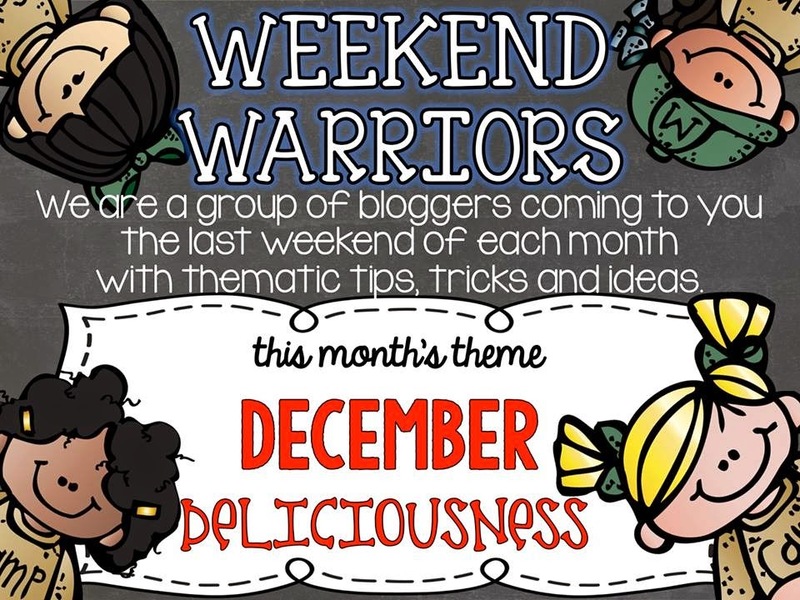 I am on vacation right now and wanted to pop in for a quick second and join my blogging buddies for this month's edition of Weekend Warriors. We decided that this month we would stick with what comes along with the holidays and that is FOOD!!! I don't know about you, but I've been eating NON-STOP since Halloween! Guess I'll be joining the millions of other people with the New Year's Resolution of losing that extra weight. At least I had fun doing it - right? So I'm going to share a super yummy, super easy, crowd pleasing recipe with you today. 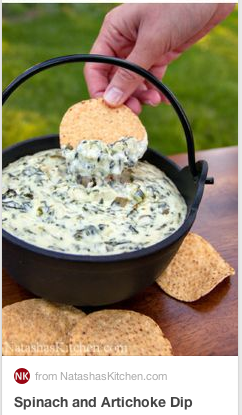 This is my go-to item to bring to get togethers, make for parties, etc. Everybody loves it and it is SOOOO easy. That is what I need in my life right now, so I was thinking that maybe, possibly you did too. Home Economics in high school. LOL!! No lie! I don't even remember if we took someone else's recipe and modified it for an assignment or if our teacher gave us the recipe, but I do remember writing it down and NEVER forgetting it because I loved it THAT much! 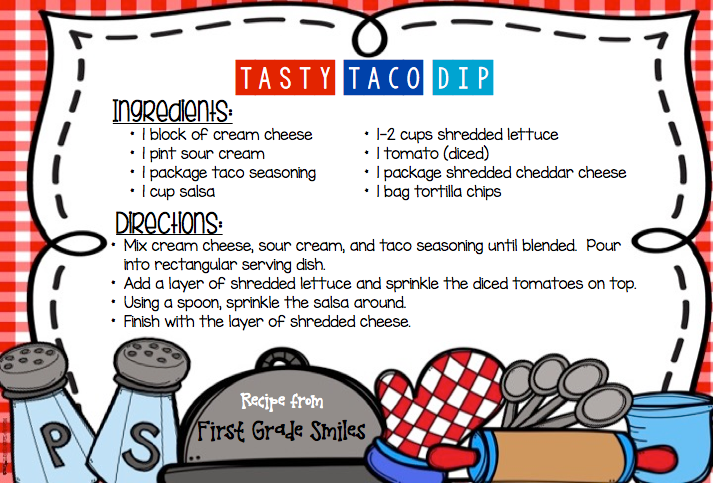 I know there a gazillion variations of a layered taco dip, but this one is my favorite because it's so simple. I didn't want to leave you with only one take away for the day so I wanted to share a few of the recipes I have found on Pinterest and actually tried out for my family and loved. If you click on them they will bring you right to the pin. 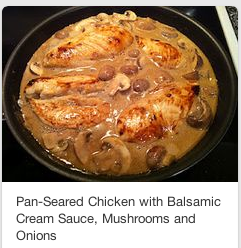 BTW I do eat other things for dinner besides chicken but I haven't found any great recipes that I've tried out yet. 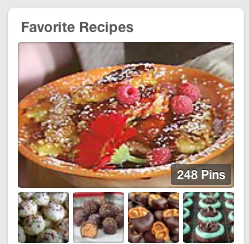 These pins are all on my Favorite Recipes board on Pinterest if you are looking for more ideas. 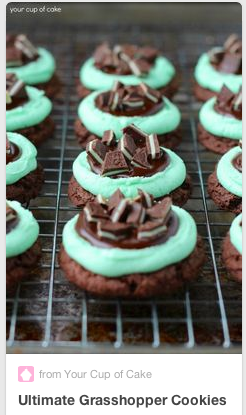 I can't vouch for them all yet, but boy do they sure look yummy! I hope you are able to find more tasty items from my friends below. Thanks for checking in this month! Amazing array of goodness! Thank you! Can't wait to try that taco dip!! You can never go wrong with taco dip! Thanks also for the link to your Pinterest boards. 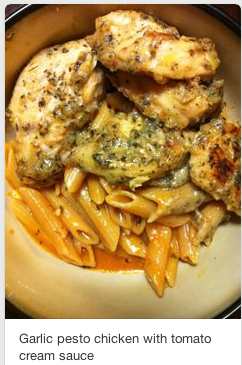 That garlic chicken pesto looks so tasty! Home Economics! I remember that class, but not a single recipe. I do remember cooking up cinnamon toast in kindergarten like a million years ago! Someone in my family always makes a taco dip and everyone loves it! 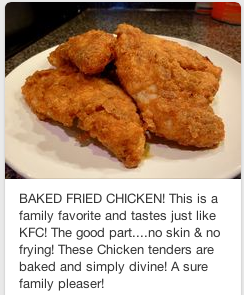 I am so happy to have found some new recipes for my collection incuding this one from you. 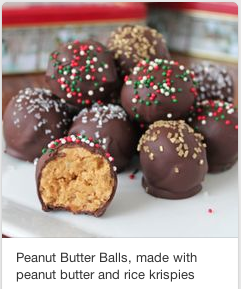 I will head over and check out your Pinterest board too! Thanks for sharing Melissa!